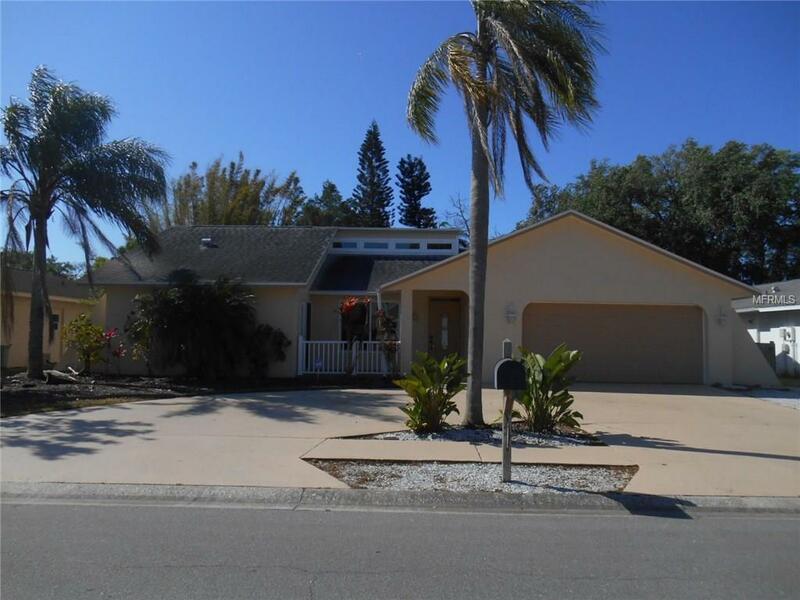 Beautiful executive 3/2/2 pool home, completely remodeled a year ago! New from the flooring up! Exotic level 5 granite, new kitchen cabinets and stainless appliances, new plumbing fixtures and lighting, new windows (impact resistant for hurricane season), fans, and GORGEOUS views of the lake and preserve area! Cathedral ceilings and wood burning stone fireplace welcome the most discerning guests, and the pool with the lake view is a perfect way to beat the summer heat! This is the nicest pool home in the area and in this price point! See it before someone else gets it!!! Sorry but absolutely no smoking and no pets permitted. Pool and lawn service included with rental price!